The SUBANEN Tribe is one of the few lumad or non-Muslim indigenous cultural community left in Mindanao. With the passing of time and globalization fast-tracking everything in its way, their culture, particularly their language is dying with time, not to mention the hard fact that their ancestral domain is constantly threatened by the influx of traders, putting their livelihood at a very precarious state. 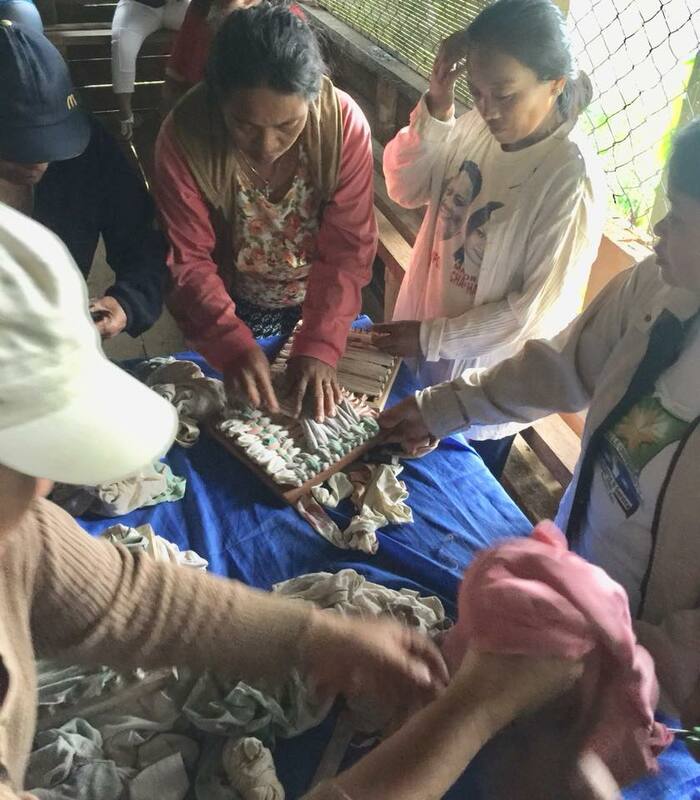 To help this tribe, The Inner Wheel Club of Ranaw Circle of Friends undertook the long and perilous but exciting journey to the tribe’s community to teach the women rag making which can help augment their livelihood. 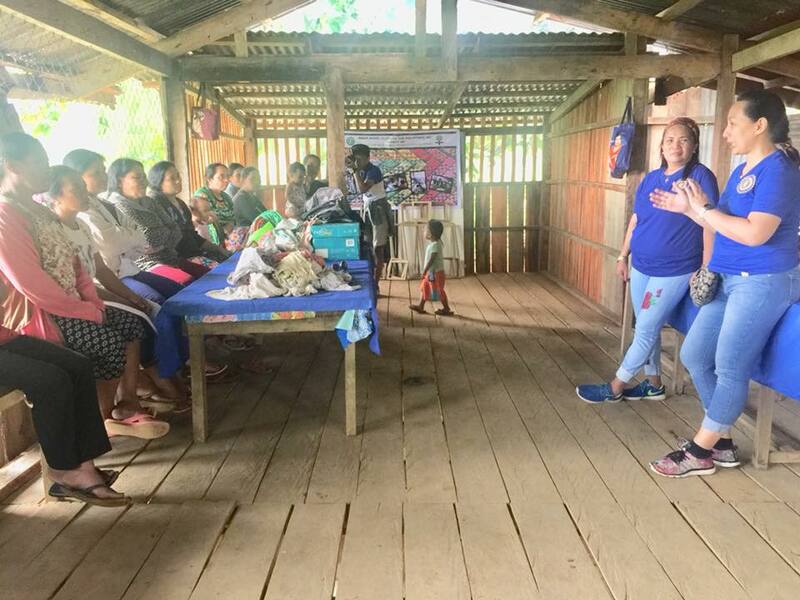 The tribe’s leader, Porferia L. Acuram, together with the women in their small community gathered in the day care center / community meeting hall for the training. It took 3-4 hours to complete the workshop while some of us cooked lunch in an open fire pit in their makeshift kitchen. Some of the tribe’s men were fascinated with the training and joined us as well. The training ended with the women proudly showing off their finished products. We also left a box of school supplies for the students of the day care center and a number of grooming kits.